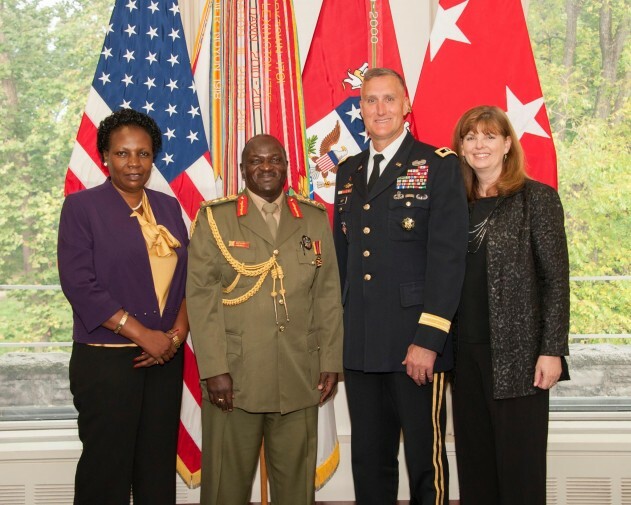 Gen. Edward Katumba Wamala, Chief of Defence Forces of the Uganda People’s Defence Forces (UPDF), was recently inducted into the International Hall of Fame at the U.S. Army War College. 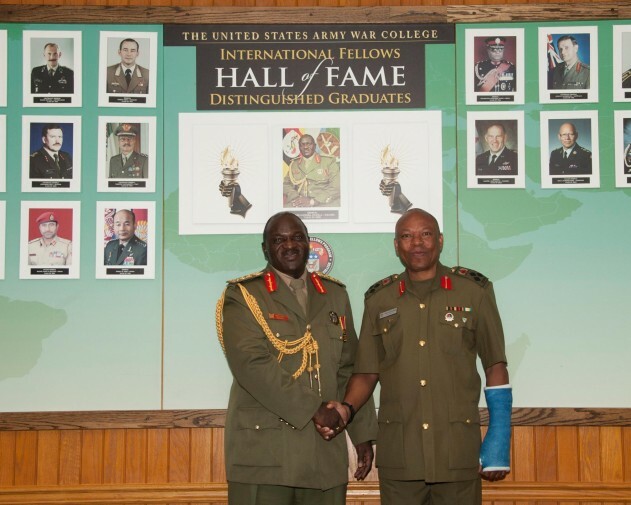 The War College leadership, staff, faculty, students and distinguished visitors honored Wamala, a 2000 USAWC graduate and the 51st international fellow to be inducted. He is the 6th flag officer to be inducted from his USAWC class. 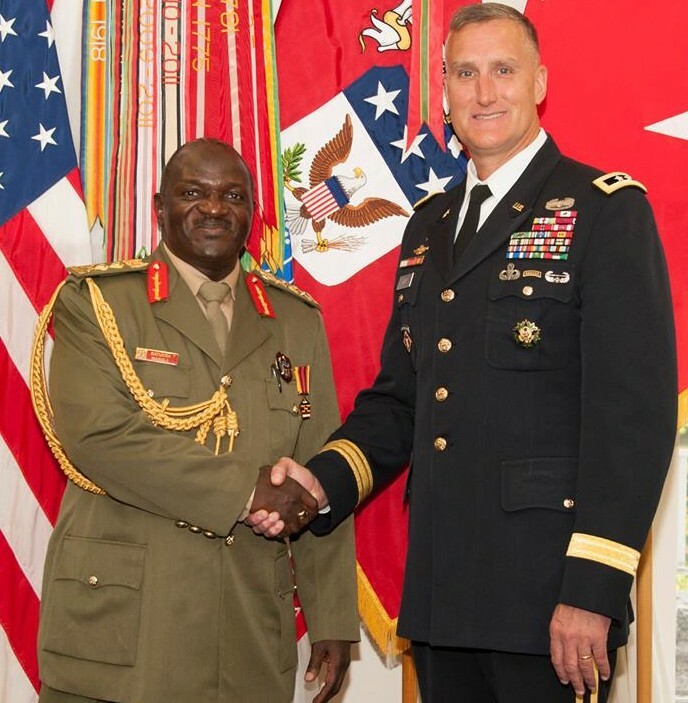 U.S. Army War College provides graduate level instruction to senior military officers and civilians to prepare them for senior leadership assignments and responsibilities.